This craft box is full of exciting arty ideas, all with a nature theme and it makes a great gift idea for children. Housed in a sturdy box there are 20 project ideas, activity cards, bunting and more. 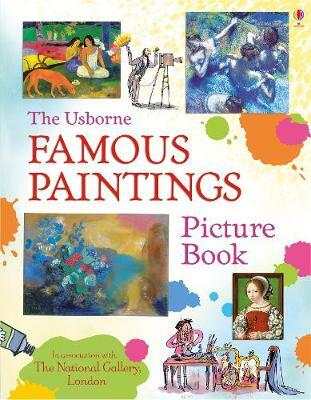 Includes 20 craft projects, 12 games and activities, 4 animal masks and 5 metres of bunting. 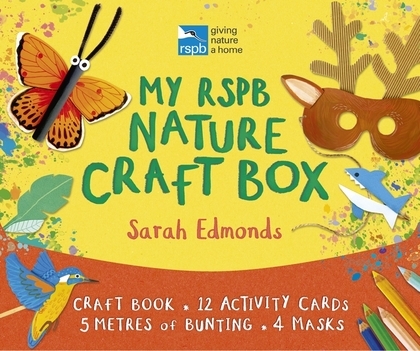 Inside this fun box from the RSPB discover beautiful craft projects, tasty baking recipes and indoor games and activities, as well as bunting and animal masks to decorate. Make bird puppets, an egg mobile, flower crowns and star decorations and play games including animal hide-and-seek and the magpie memory game. 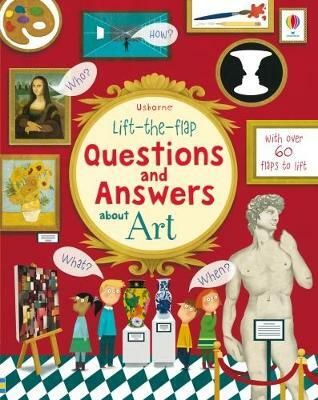 The box contains a 32-page craft handbook with 20 projects, 12 activity cards and 4 animal masks and 5 metres of bunting. 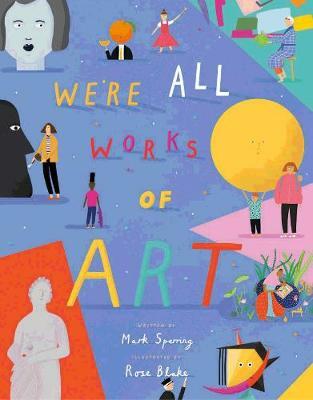 Sarah Edmonds is an illustrator and designer who has worked on projects for art organisations such as Roald Dahl 100, Snowdonia National Park and National Museum Wales. 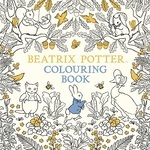 She is known for her funny puns and produces her own bestselling collections of prints, cards and gifts and is stocked by Somerset House and the Garden Museum. Her illustrations are created using chunky crayons, paint, pastels and ink alongside digital techniques. Sarah lives by the sea in Worthing.